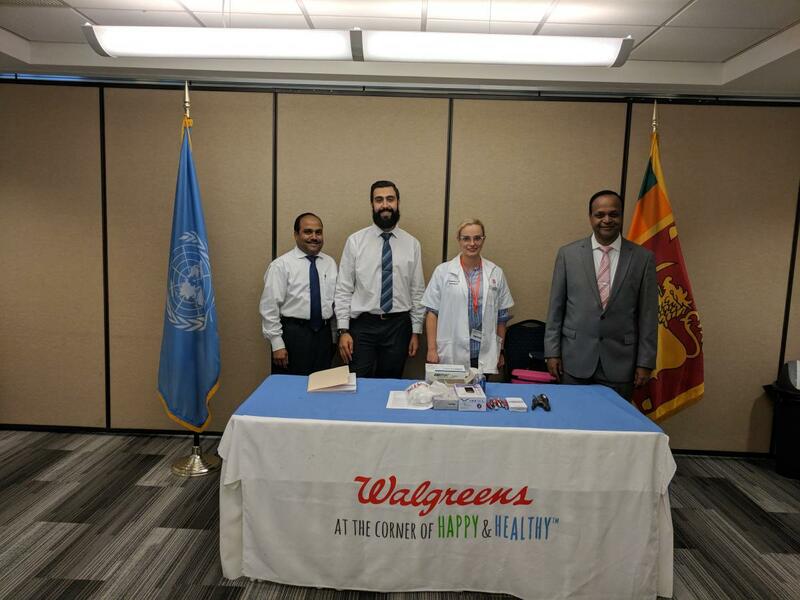 The Permanent Mission of Sri Lanka hosted a Free Flu Shot Event in collaboration with Walgreens, on 17th October 2018. 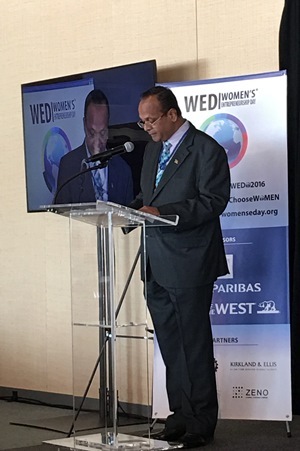 A flyer was circulated to all Permanent Missions, and a number of delegates attended the event to obtain a flu shot. Diplomats, UN staff and New Yorkers gathered in the General Assembly Hall yesterday (23 October) at the United Nations Headquarters in New York to celebrate 71 years of the existence of the world’s foremost multilateral institution. 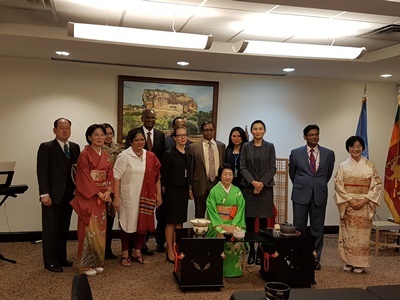 The new Permanent Representative of Sri Lanka to the United Nations in New York, Dr. Rohan Perera presented his credentials to the UN Secretary-General Ban Ki-moon, at a credential ceremony, held yesterday (22) at the UN Headquarters.